Business Owners - Keating & Associates, Inc. It takes a small business to know one. We understand the challenges business owners face. Let us help you make wise financial decisions as you grow your business. Owning a small business isn’t easy. Especially since you do it all – from managing day-to-day affairs to planning a strategy for the future – despite sometimes scarce resources and too little time. As an entrepreneur, you’re bright and savvy. But being bogged down by all the responsibilities could very well limit how far you can take your business. At Keating & Associates, we believe it takes a small business to understand a small business. We have the tools and the expertise to lighten your load and give you the freedom to focus your energy on areas that will serve your business best. 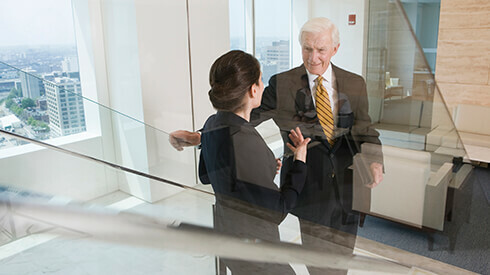 Calling on our experienced, diverse, and dedicated staff, we’ll help you with all your financial planning and insurance needs, including employee and key employee benefits, business succession, and business consulting.